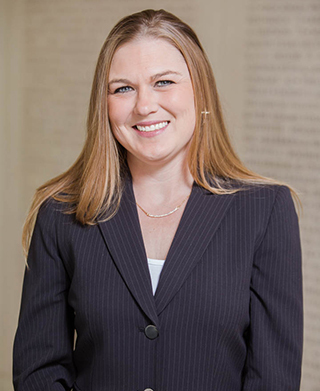 Brandy is Director of Development for the department of Agricultural and Life Sciences. She assists donors in identifying the areas and programs in the college where their support will enhance Texas A&M's capability to be among the best universities. Brandy joined the Foundation in January 2016.